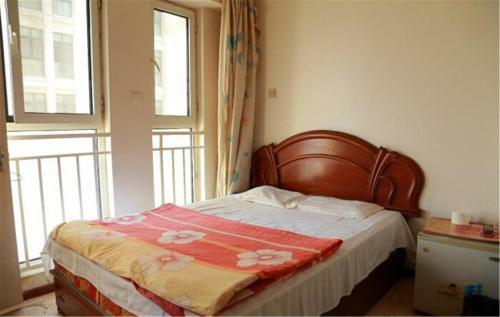 Отель Tianjin Mingyuan Apartment Hotel находится в городе Tianjin. Set in Tianjin, Tianjin Mingyuan Apartment Hotel is 5 km from Meijiang Convention and Exhibition Centre. Tianjin Olympic Center Stadium is 5 km away. Free WiFi is available throughout the entire property.